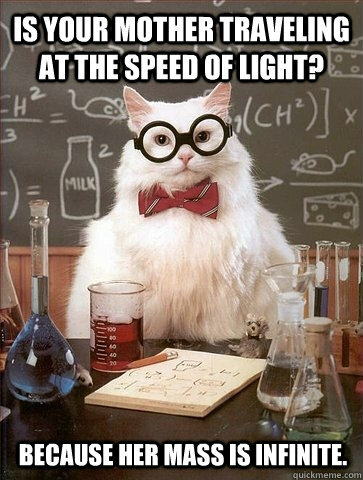 Is your mother traveling at the speed of light? 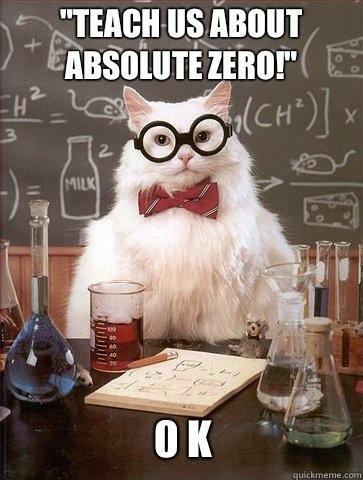 Because her mass is infinite. 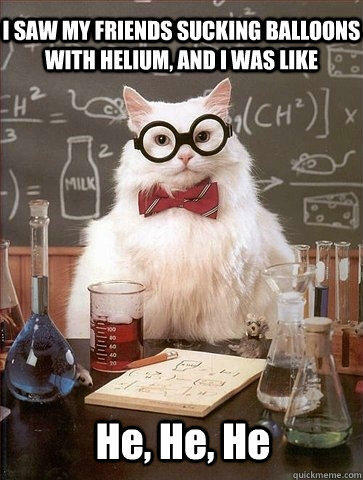 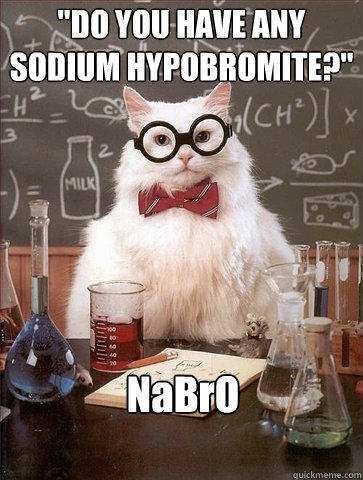 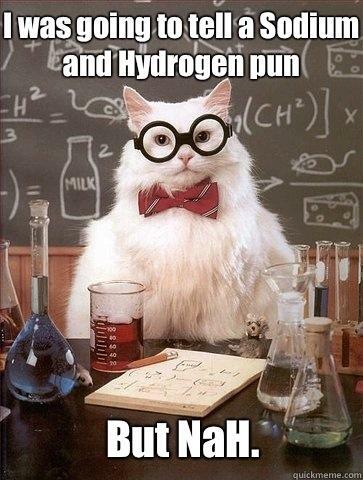 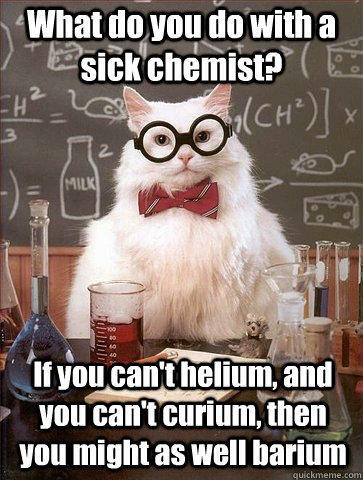 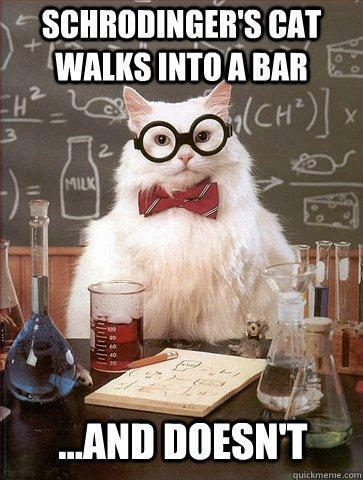 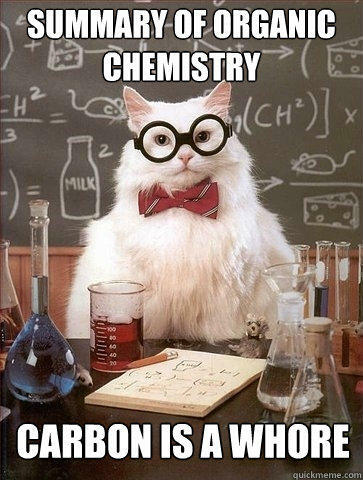 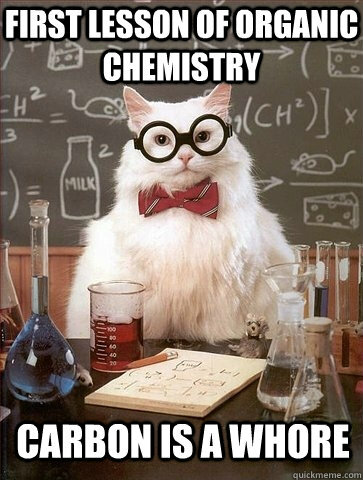 I was going to tell a Sodium and Hydrogen pun But NaH.